Aradhya Bachchan, daughter of Aishwarya Rai and granddaughter of Amitabh Bachchan, has taken her first maiden steps in the field of acting. The cute little girl has started going to school and she recently performed on stage at a school function. Big B and family were on hand to witness the event and they cheerfully applauded Aradhya for her performance. 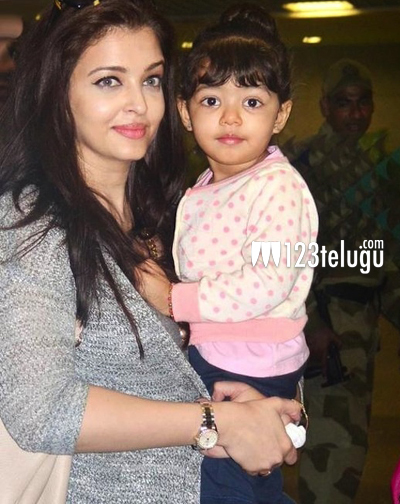 With genes like the ones she has got, it is only a matter of time before Aradhya makes her formal debut as an actress.